Though previous research has shown an association between attention-deficit/hyperactivity disorder (ADHD) and mental illnesses that are likely to increase mortality such as oppositional defiant disorder and substance use disorder, it is unknown whether an ADHD diagnosis alone is capable of increasing risk for premature death. Researchers from Aarhus University in Denmark conducted a study with approximately 2 million individuals born between 1981 and 2011 to investigate whether any association exists between an ADHD diagnosis and premature mortality. Health records of the subjects were analyzed from first birthday until 2013. The results, published in Lancet, showed that of the 32,061 individuals with a diagnosis for ADHD, 107 died before the age of 33—a rate that is twice that for persons without the disorder, even after adjusting for factors that increase risk for premature death such as history of psychiatric disorders and employment status. In addition, the researchers found that individuals diagnosed at age 18 years or older were more than four times as likely to die early compared with those without ADHD at the same age. More than half of all deaths among those with ADHD were caused by automobile crashes and other accidents. Timothy Wilens, M.D., chief of child and adolescent psychiatry at Massachusetts General Hospital for Children, told Psychiatric News that the study adds to the literature emphasizing the importance of properly diagnosing and treating ADHD. “While the risk of premature death in this age group remains low, the overall findings are a reminder for individuals with ADHD, their families, and practitioners that early identification and treatment of ADHD may help to improve overall long-term outcome including issues of safety. Moreover, individuals with ADHD must continue to be vigilant about the increased risk for addictions as well as mishaps related to driving." More information about adult ADHD and its treatment can be found in the American Psychiatric Publishing book Understanding and Treating Adults With Attention-Deficit/Hyperactivity Disorder. A congressman and a senator working on parallel tracks for comprehensive mental health care reform made their bipartisan case in a Washington discussion today. Rep. Tim Murphy (R-Pa.) said he plans to reintroduce his bipartisan Helping Families in Mental Health Crisis Act in March. Expanding the mental health workforce, reducing barriers to accessing care, increasing the number of inpatient psychiatric beds, integrating primary and mental health care, and solving reimbursement problems were all critical components of a comprehensive bill, both legislators agreed. They expressed a willingness to work with both Democratic and Republican colleagues. For more in Psychiatric News about the progress of mental health legislation, see "Author of House Mental Health Bill Addresses APA Assembly." “Across the United States, physicians have firsthand experience with the effects of firearm-related injuries and deaths and the impact of such events on the lives of their patients,” said the statement. None of the recommendations contravened the Second Amendment, according to the American Bar Association. In addition to APA, the other signatories were the American Academy of Family Physicians, the American Academy of Pediatrics, the American College of Emergency Physicians, the American Congress of Obstetricians and Gynecologists, the American College of Physicians, the American College of Surgeons, and the American Public Health Association. The organizations specifically cautioned against the indiscriminate inclusion of “all persons with any mental or substance use disorder in a category of persons prohibited from purchasing firearms,” while supporting greater access to mental health treatment. The statement also calls for more research into firearm violence and unintentional injury and elimination of laws that prohibit physicians from discussing gun ownership with patients. 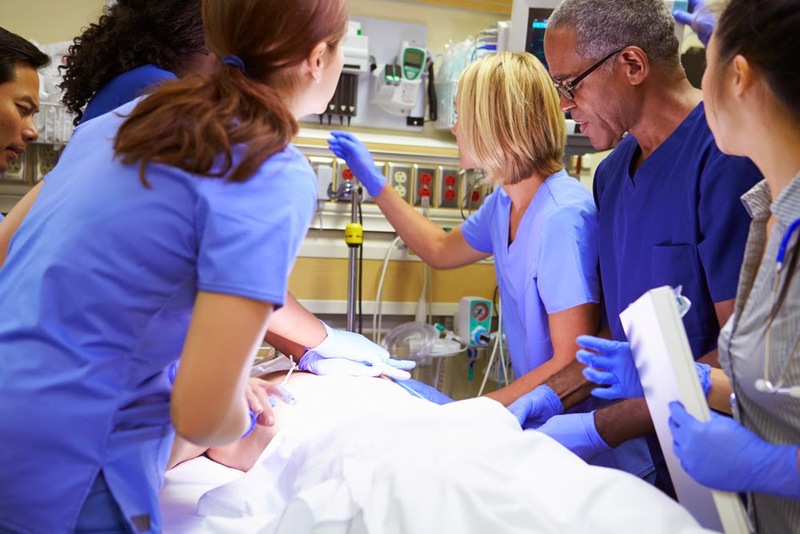 "We believe that multidisciplinary, interprofessional collaboration is critical to bringing about meaningful changes to reduce the burden of firearm-related injuries and death on persons, families, communities, and society in general," the authors concluded. For information in Psychiatric News about the APA Board of Trustees's recent statement on firearms, see "APA Board Urges Public-Health Approach to Gun Violence." Brief cognitive-behavioral therapy (CBT) appears to be effective in preventing follow-up suicide attempts among active-duty military service members with current suicidal ideation and/or a recent suicide attempt, according to the report "Brief Cognitive-Behavioral Therapy Effects on Post-Treatment Suicide Attempts in a Military Sample: Results of a Randomized Clinical Trial With 2-Year Follow-Up" in AJP in Advance. The study was conducted by M. David Rudd, Ph.D., of the National Center for Veterans Studies at the University of Memphis, and colleagues. The subjects were active-duty Army soldiers at Fort Carson, Colo., who had either attempted suicide or experienced suicidal ideation; they were randomly assigned to treatment as usual (N=76) or treatment as usual plus brief CBT (N=76). Assessment of incidence of suicide attempts during the two-year follow-up period was conducted with the Suicide Attempt Self-Injury Interview. Statistical analysis was used to determine treatment efficacy with regard to incidence and time to suicide attempt, and differences in psychiatric symptoms were evaluated over time. Thirty-one suicide attempts were made by 26 participants across both groups during the two-year follow-up, including two deaths by suicide (one in the brief CBT group and one in the treatment-as-usual group). Eight participants in brief CBT and 18 participants in treatment as usual made at least one suicide attempt during the two-year follow-up , which suggests that soldiers in brief CBT were approximately 60 percent less likely to make a suicide attempt during the follow-up period than soldiers in treatment as usual. There were no between-group differences in severity of psychiatric symptoms. An Institute of Medicine (IOM) report has proposed new diagnostic criteria for chronic fatigue syndrome (CFS), as well as a new name that reinforces that this illness is a physiological, not psychological, problem. The recommended new name is systemic exertion intolerance disease (SEID); the IOM committee that prepared the report believes this designation more accurately captures the central characteristics of this illness, which affects up to 2.5 million people but is frequently misdiagnosed or overlooked. These central symptoms noted by the committee as diagnostic criteria are a substantial and persistent impairment in the ability to engage in pre-illness activity levels, unrefreshing sleep, and post-exertion malaise, where the effort of even a mild activity can trigger a collapse that can last for days. Besides these three characteristics, a patient must also have cognitive impairment and/or orthostatic intolerance for an SEID diagnosis. The 15-member IOM expert committee developed the new report--Beyond Myalgic Encephalomyelitis/Chronic Fatigue Syndrome: Redefining an Illness--after a comprehensive literature review and input from patient, advocacy, and research communities. Neuropsychiatric symptoms in the presence of mild cognitive impairment (MCI), including depression, appear to significantly increase the risk of conversion to dementia—either amnestic or Alzheimer’s type-dementia—according to a study released today by AJP in Advance. 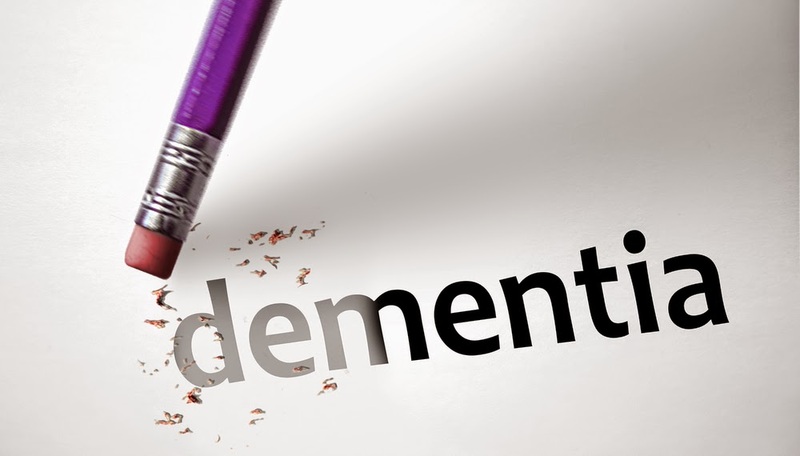 Researchers at Johns Hopkins University School of Medicine and in the United Kingdom searched electronic databases and references for longitudinal studies reporting potentially modifiable risk factors for incident dementia after mild cognitive impairment. There were 76 eligible articles comprising epidemiologic and clinical studies. Participation by felony defendants in a mental health court reduced perpetration of violence over the following 12 months, according to a report today in Psychiatric Services in Advance. In the early days of the mental health court movement, cases were largely confined to nonviolent misdemeanors but more courts have begun accepting felony cases in recent years. However, there has been little prospective research on whether involvement of felony defendants in mental health courts can affect later risk of violence. 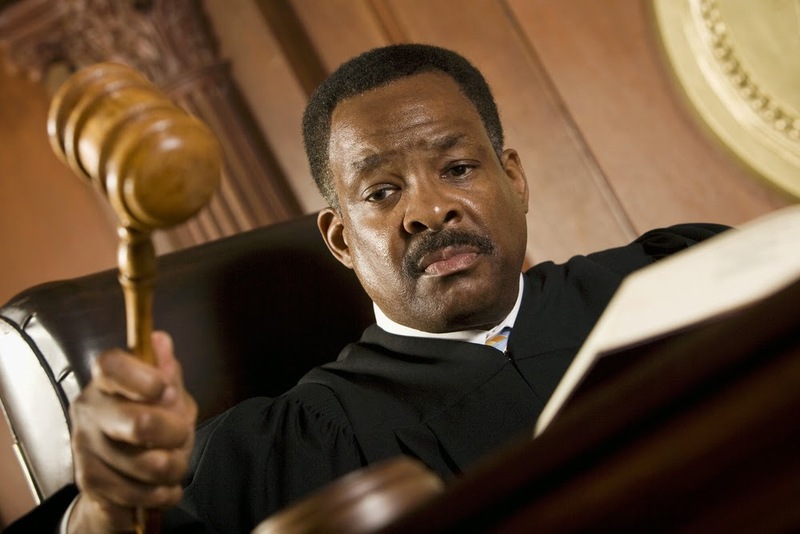 So researchers led by Dale McNeil, Ph.D., a professor of psychiatry at the University of California San Francisco School of Medicine, compared 88 mental health court enrollees with 81 matched jail detainees who received treatment as usual. About 72 percent of each cohort had been arrested on felony charges. Using both self-report and arrest records, they found that 25 percent of the court participants perpetrated violence in the follow-up year, compared with 42 percent of the comparison group (odds ratio = 0.39). A history of violence in the six months prior to entry was strongly associated with the likelihood of violence (odds ratio = 3.52). APA's Committee of Tellers met today and approved the following results for APA's 2015 national election. Please note that these results are considered public but not official until approved by the Board of Trustees at its meeting on March 14 and 15 in Arlington, Va.
Gail Erlick Robinson, M.D., D.Psych., F.R.C.P.C. Jeffrey L. Geller, M.D., M.P.H. Complete results of the election will be reported in the March 6 issue of Psychiatric News. The combination of alcohol and certain prescription medications has the potential to lead to adverse health effects, yet little is known about the prevalence of alcohol-interactive (AI) prescription medications among drinkers, according the National Institute on Alcohol Abuse and Alcoholism (NIAAA). To shed some light on such rates, researchers from the NIAAA analyzed data of more than 26,000 adults, age 20 and older, on past year engagements with alcohol and past month prescription drug use. The results, published in this month’s issue of Alcoholism: Clinical and Experimental Research, showed that 42 percent of current drinkers reported using medication that were classified as AI prescription drugs. Among current drinkers aged 65 and older, the total prevalence of AI medication use was nearly 80 percent. Collectively, study participants reported use of almost 600 prescriptions drugs known to interact negatively with alcohol. Antidepressants, antipsychotics, and antihypertensive medications, were among the most commonly reported. 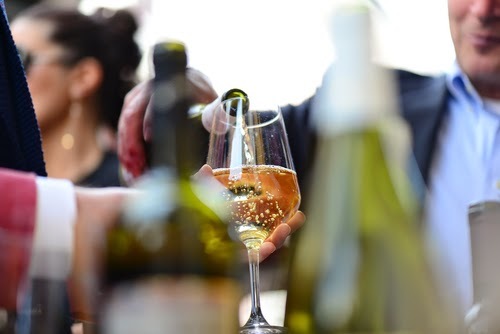 Though the study did not confirm whether drinking and medication use overlapped based on the available data, the researchers noted that the study highlights the potential scale of concurrent use of alcohol and AI prescription medicines. “Given the adverse health risks of combining alcohol with AI prescription medications, future efforts are needed to collect data to determine actual simultaneous prevalence,” the researchers concluded. To read about the combined use of alcohol and other substances, see Psychiatric News article, "Benzodiazepines Combined With Other Substances Increase Risks." President Barack Obama today signed into law the Clay Hunt Suicide Prevention for American Veterans (SAV) Act, intended to reduce suicide and improve access to mental health care for veterans. The bill had been passed unanimously by the House and Senate. Among other provisions, the legislation authorizes a loan repayment program to help recruit at least 10 psychiatrists each year for three years to fill vacant full-time positions. 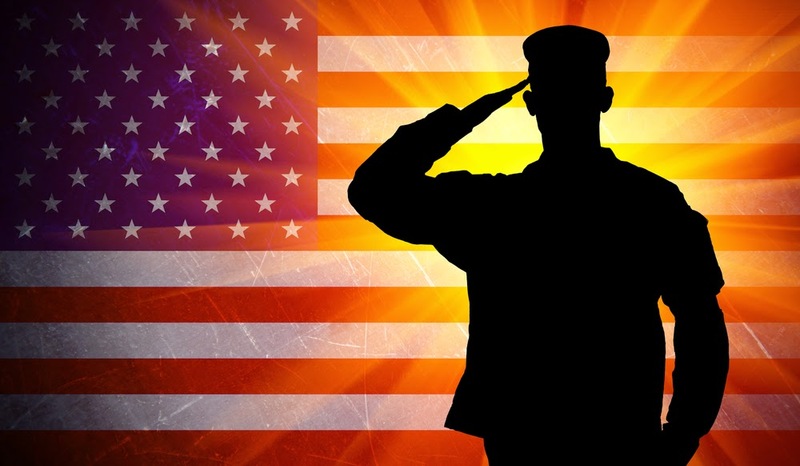 It also increases peer support and outreach for service members, extends eligibility for an additional year for mental health care services at the Veterans Health Administration, and requires evaluation of mental health care and suicide prevention practices. APA strongly supported the legislation, noted CEO and Medical Director Saul Levin, M.D., M.P.A. 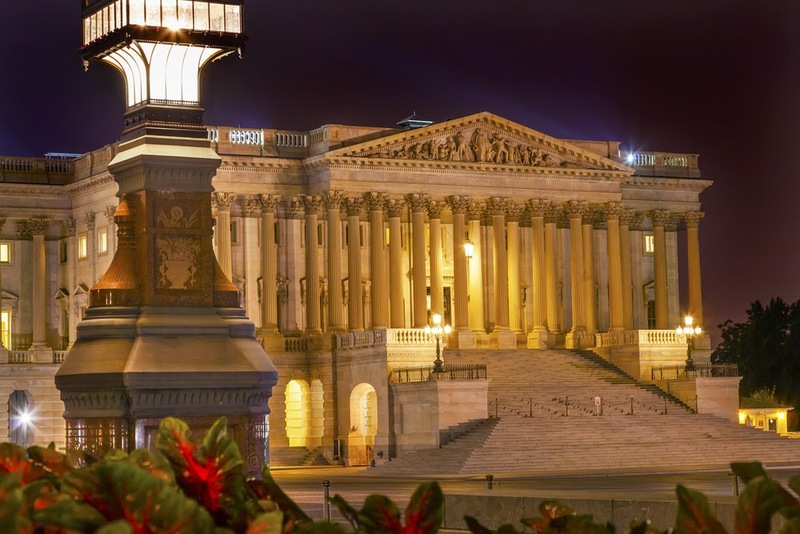 For more in Psychiatric News about the Clay Hunt Suicide Prevention for American Veterans (SAV) Act, see: "Push for Suicide Prevention Law Hits Senate Roadblock." 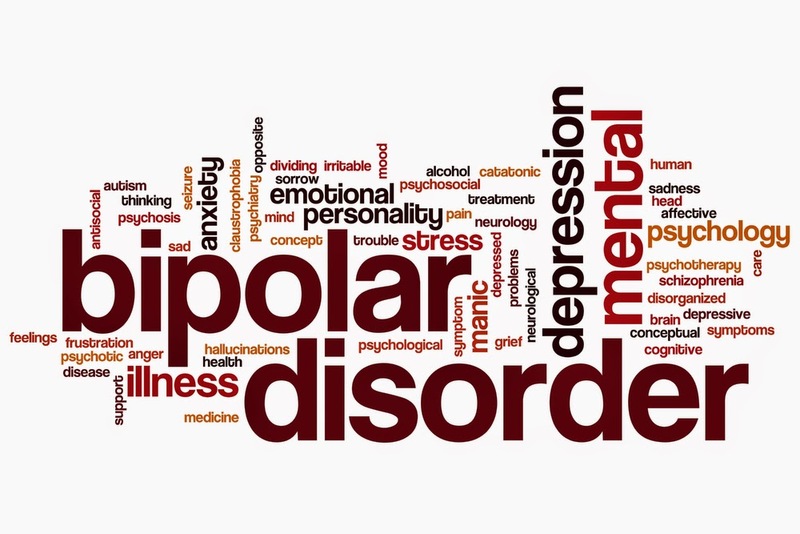 Benzodiazepine use in patients with bipolar disorders is associated with greater illness complexity as indicated by a higher number of concomitant psychotropic medications and higher anxiety symptom burden, according to a report in the current Journal of Clinical Psychopharmacology. Researchers at multiple institutions examined the prevalence of and factors associated with benzodiazepine use among 482 patients with bipolar I or II disorder enrolled in the Clinical and Health Outcomes Initiative in Comparative Effectiveness for Bipolar Disorder (Bipolar CHOICE) study. Eighty-one subjects were prescribed benzodiazepines at study entry and were considered benzodiazepine users. They found that anxiety symptom level (regardless of diagnosis), lamotrigine use, number of concomitant psychotropic medications, college education, and high household income predicted benzodiazepine use. Benzodiazepine users were prescribed a significantly higher number of other psychotropic medications and were more likely to be prescribed lamotrigine or antidepressants as compared with benzodiazepine nonusers. They were more likely to have a diagnosis of bipolar I disorder and comorbid anxiety disorder (but not comorbid alcohol or substance use disorders) and they also experienced more anxiety, depressive symptoms, and suicidality than did benzodiazepine nonusers. “Demographic factors were also important determinants of benzodiazepine use, which may be related to access to care and insurance coverage for benzodiazepines,” the researchers state. Members of the U.S. House Energy and Commerce Subcommittee on Oversight and Investigations today took representatives of the Department of Health and Human Services (HHS) to task for the GAO’s finding of poor coordination and evaluation of programs focusing on people with mental illness. Murphy, a clinical psychologist, is preparing comprehensive mental health legislation that would include a high-ranking coordinator within HHS. The hearing was sparked by a report from the Government Accountability Office (GAO) that noted significant problems in how federal agencies managed 112 programs supporting people with serious mental illness. For one thing, the agencies had difficulty simply identifying all programs. (For instance, a program aimed at reducing homelessness might serve people with mental illness but might not be specifically targeted at them.) Also, only nine of the 30 nondefense programs had completed evaluations, leaving the agencies (and the GAO) in the dark about program effectiveness. More critically, there was no formal interagency coordination of the programs, in part because the Federal Executive Steering Committee for Mental Health has not met since 2009, said Linda Kohn, Ph.D., the GAO’s director of health care. “HHS recognizes the need to coordinate at the agency, program, provider, and individual levels, but people with mental illness don’t live their lives at program boundaries,” replied Richard Frank, Ph.D., assistant secretary for planning and Evaluation at HHS. "The problem is the lack of services and the lack of support," said Pamela Hyde, J.D., administrator of the Substance Abuse and Mental Health Services Administration. The GAO recommended that the secretary of Health and Human Services “establish a mechanism to facilitate intra- and interagency coordination” and that all the agencies set up plans to prioritize when and how to evaluate their programs. For more in Psychiatric News about Murphy's mental health bill, cosponsored by Rep. Eddie Bernice Johnson (D-Texas), see "Author of House Mental Health Bill Addresses APA Assembly." 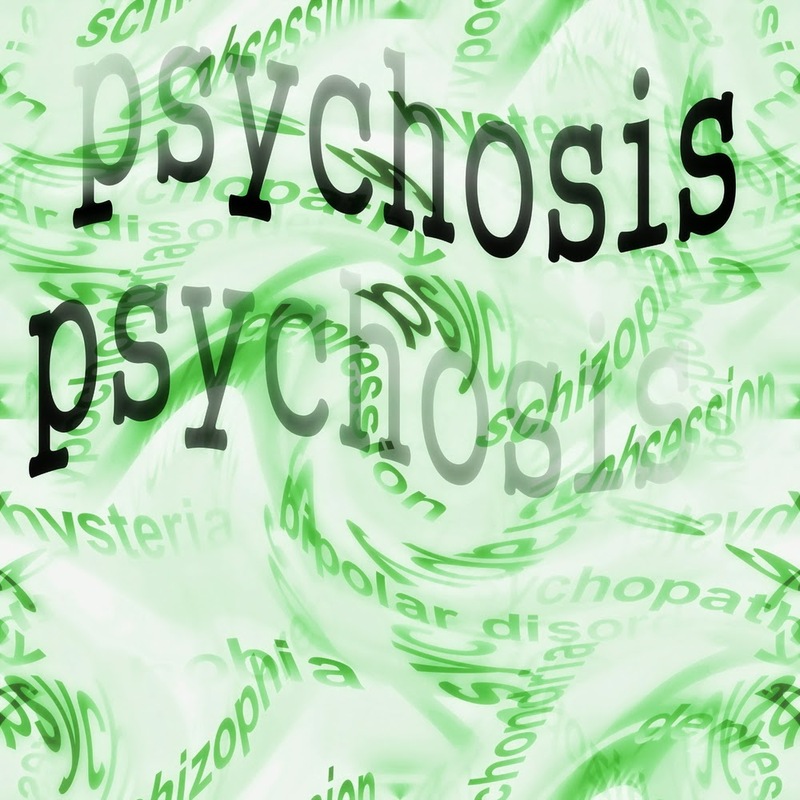 A comprehensive first-psychotic episode service, the clinic for Specialized Treatment Early in Psychosis (STEP), was found to be successful in an urban U.S. community mental health center compared to usual treatment, according to the report "First-Episode Services for Psychotic Disorders in the U.S. Public Sector: A Pragmatic Randomized, Controlled Trial," appearing online in Psychiatric Services. In the study, researchers at Yale University School of Medicine and other institutions randomly assigned patients with a first-episode psychosis to the STEP program (n=60) or usual care (n=57). Referrals were mostly from inpatient psychiatric units. The main outcome was hospital utilization; secondary outcomes were the ability to work or attend age-appropriate schooling or to seek these opportunities, and improved general functioning, assessed by the Social Functioning Scale. STEP is located within the Connecticut Mental Health Center (CMHC). Patients are allowed to choose from a menu of options that included psychotropic medications, family education, cognitive-behavioral therapy (CBT), and case management focused on brokering with existing CMHC-based services for employment support and with area colleges for educational support. Patients randomly assigned to usual treatment either continued treatment with existing outpatient providers or were referred on the basis of health insurance coverage. After one year, STEP participants had less inpatient utilization compared with those in usual treatment; among STEP participants, 77 percent had no psychiatric hospitalizations versus 56 percent in usual treatment. Mean hospitalizations and mean bed-days were also lower. For every five patients allocated to STEP versus usual treatment, one additional patient avoided hospitalization over the first year. STEP participants also demonstrated better vocational engagement and showed trends toward improvement in global-functioning measures. For related information, see the Psychiatric News article "Early Intervention Trial for Youth at Risk of Psychosis Shows Improved Symptoms." Given their medical expertise and close access to care, physicians are in a position to have a lower risk of mortality than the general population. However, while this holds true for many physical ailments like heart disease, physicians actually have a higher risk of suicide death than their peers. The American Psychiatric Association, along with suicide expert Michael Myers, M.D., a professor of clinical psychiatry at SUNY Downstate Medical Center will participate in a live Medscape chat on February 10 to discuss this critical issue and answer audience questions. 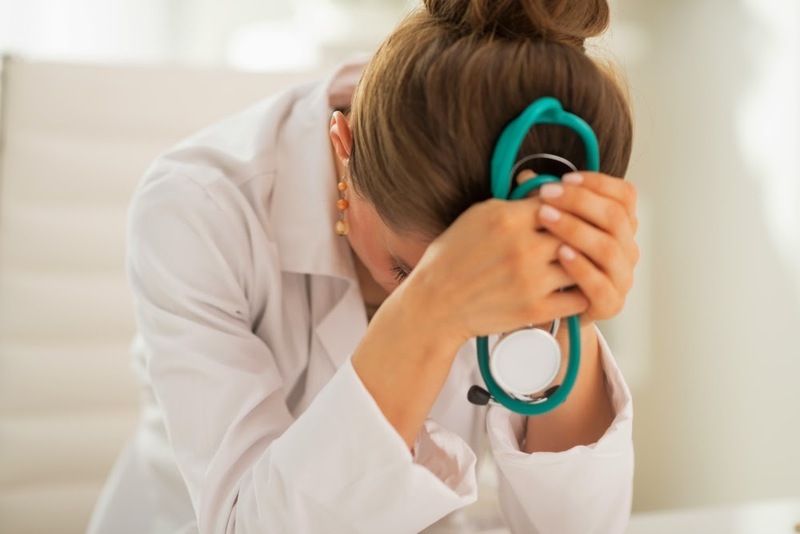 Every year, approximately 400 physicians in the United States die by suicide, and suicide is the second leading cause of death among medical students. And those same factors of expertise and access contribute to physicians having a higher suicide completion rate than the general public, according to reliable estimates. The chat will begin at 1:00 PM Eastern on Tuesday, February 10, and can be accessed at: http://live.medscape.com/Event/Physician_Suicide_Chat_2. Middle-school children who consume sweetened energy drinks are 66% more likely to be at risk for hyperactivity and inattention, reports a new study led by researchers at the Yale School of Public Health. 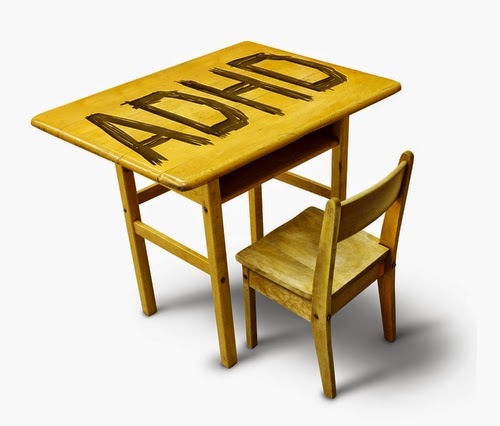 These results have several implications, as attention-deficit/hyperactivity disorder (ADHD) symptoms correlate with poor academic outcomes, difficulties with peer relationships, and increased susceptibility of injury in children. Excess sugar consumption also leads to obesity and all of its associated complications. These findings arise from a survey of 1,649 middle-school students (average age 12.4 years) randomly selected from 12 schools in an urban school district in Connecticut. The students in this study consumed an average of two sugared drinks a day, with some drinking more than seven sugared drinks daily. Each sugared drink consumed increased the risk of hyperactivity/inattention by 14%; However, when factoring in the different types of sweetened beverages, the researchers found that energy drinks were the driving force behind these risks. 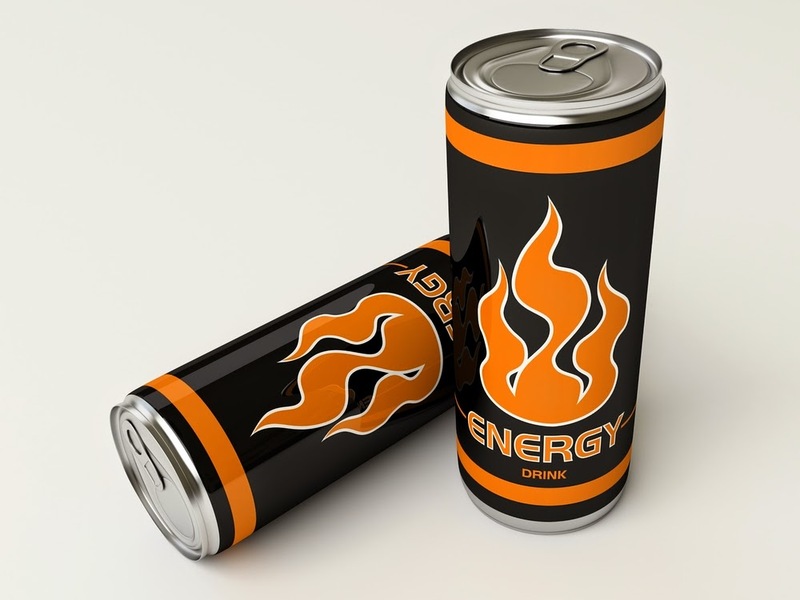 The research team also found that boys were more likely to consume energy drinks than girls and that Hispanic and non-Hispanic black boys were more likely to drink the beverages than white boys. Lead study author Jeannette Ickovics, Ph.D., noted the importance of these last findings, as attention-deficit/hyperactivity disorder (ADHD) is understudied and likely underdiagnosed in minority children. Vyvanse—a medication approved in 2007 for attention-deficit/hyperactivity disorder (ADHD)—is the first medication to be approved by the U.S. Food and Drug Administration (FDA) intended to treat binge-eating disorder. Vyvanse's Medication Guide notes the risks associated with the medication's use, such as increased risk of psychotic or manic symptoms, even in individuals without a prior history of psychotic illness. The FDA emphasized that Vyvanse is not approved for, or recommended for, weight loss. Former U.S. Rep. Patrick Kennedy and former U.S. 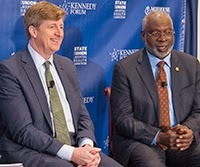 Surgeon General David Satcher, M.D., announced today in Washington, D.C., the formation of the Kennedy Center for Mental Health Policy and Research. The center will be part of the Satcher Health Leadership Institute at the Morehouse School of Medicine in Atlanta and will collaborate with the Kennedy Forum, a think tank dedicated to research into mental health. “The center will increase the visibility of mental health policy issues and solutions among the public, policymakers, and the community, working to discover and promote best practices in the treatment of mental illness and addiction,” said Morehouse President and Dean Valerie Montgomery Rice, M.D. “Both Patrick Kennedy and David Satcher are extraordinary leaders, and we look forward to continuing to work closely with them,” said APA President Paul Summergrad, M.D., who attended the event where the announcement was made. Another way to overcome the artificial division between physical and mental health is to integrate care, a practice now being tested at Atlanta’s Grady Memorial Hospital, said Satcher. For more in Psychiatric News about parity issues, see APA President Paul Summergrad's recent column: "Parity Enforcement: A Top Priority." A poster describing patients' rights under the Affordable Care Act and parity law is available here. The U.S. Senate today passed the Clay Hunt Suicide Prevention for American Veterans (SAV) Act, which will help alleviate the shortage of mental health clinicians in the Veterans Health Administration (VHA) by implementing a pilot medical student loan repayment program aimed at attracting and retaining at least 10 additional psychiatrists per year for the next three years. The legislation, passed by the House of Representatives on January 12, now goes to the White House for President Barack Obama’s signature. “Veterans have sacrificed so much for us, and it is our most sacred obligation to provide them with the mental health care they need,” said APA President Paul Summergrad, M.D., in a statement. “APA is deeply honored to have stood shoulder to shoulder with many organizations and individuals supporting this legislation, which will make a real difference in the lives of the men and women who served our country." The law is named in honor of U.S. Marine Clay Hunt, an Iraq and Afghanistan War veteran and suicide prevention advocate who died by suicide in 2011. The legislation requires the VHA to report to Congress on the repayment program’s impact on psychiatric vacancies and recruitment. It will also improve the exchange of training, best practices, and other resources between the VHA and nonprofit health organizations. 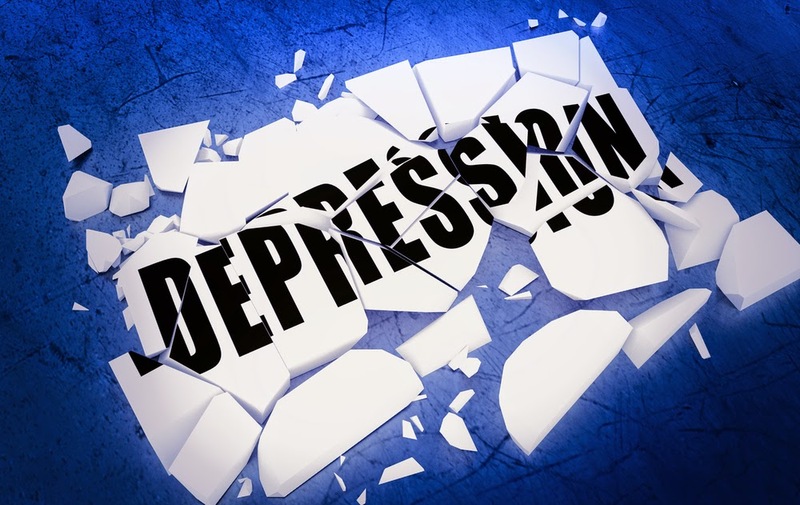 In a phase II clinical trial, a new compound that targets the NMDA receptor was found to quickly and substantially reduce depression symptoms, with no severe side effects. At the highest dose tested, 72 percent of study participants displayed a clinically meaningful response to this compound, known as NRX-1074, within 24 hours, compared with 39 percent who responded to a placebo. The findings are extremely encouraging, as current medications for depression can take up to six weeks to show effects, but there are still many hurdles to overcome in the development of this drug. For one, this current clinical study employed an intravenous administration of NRX-1074, which would not be broadly applicable. However, with the dosage guidance gained from these results, Naurex, the makers of NRX-1074, are proceeding to a second phase II trial using an oral pill. The new study will also evaluate whether repeated daily doses provide a sustained effect, which is also critical if this compound can be a front-line treatment. The concept of targeting NMDA receptors arose from studies showing that ketamine can rapidly improve depression symptoms, albeit with many risks. Several pharmaceutical companies have been working on compounds that can mimic the mood improvement without the negative side effects.